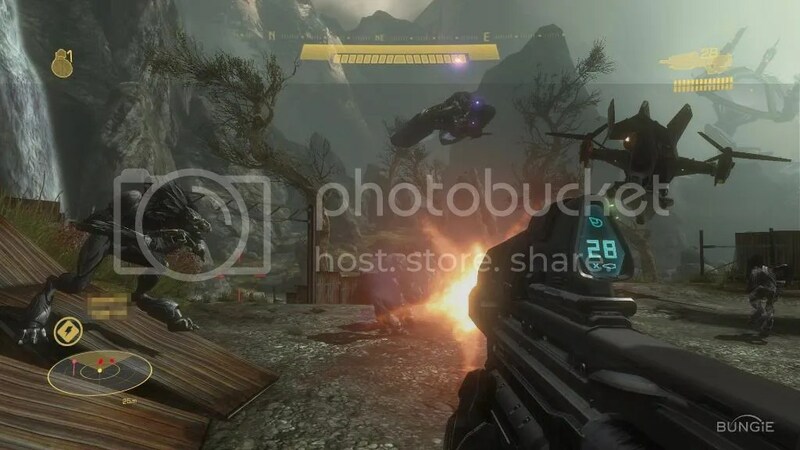 Bungie, developer of the ever-so-popular Halo series, has released some very enticing screens of their upcoming expansion to the series Halo: Reach. 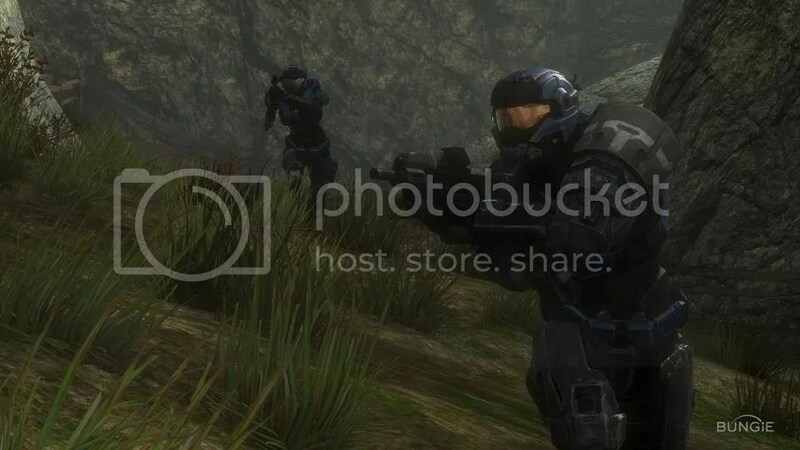 Halo: Reach is an upcoming prequel to the original Halo, giving the fans of the series a new look into how the plot and the world of Halo came together. 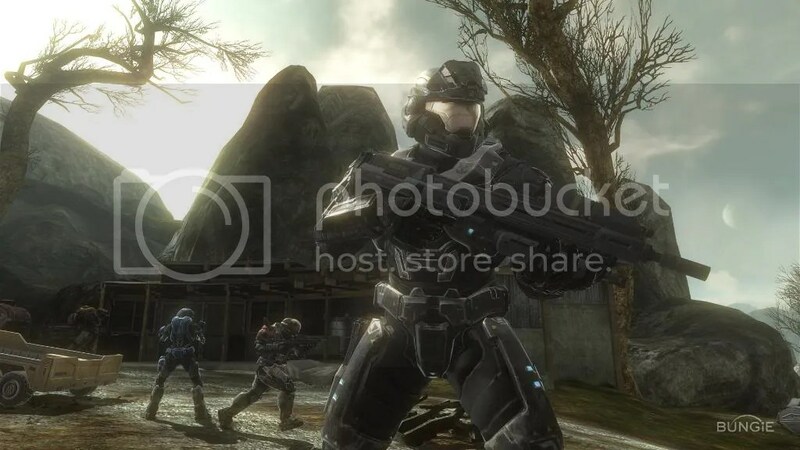 A Halo: Reach multiplayer beta has been announced for spring 2010, giving the players a preview into what they can expect when the final copy releases. 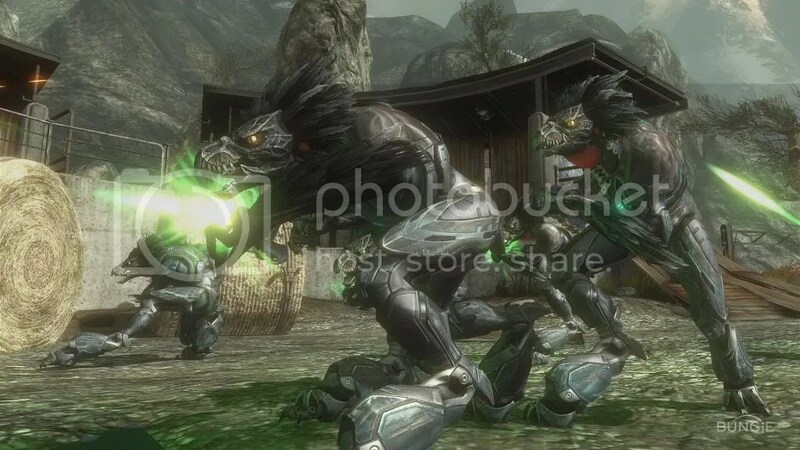 Halo: Reach is scheduled to hit store shelves in late 2010. View the rest of the images here. Microsoft has unveiled the newest sequel to the Fable series, Fable III. Fable III allows you to play as the child of your hero from Fable II and conquer the land that is Albion. Interested gamers should know that Fable III is expected to release sometime in 2010 for the Xbox 360 but nothing is official. At least there are no Call of Duty games that are planned to release at the same time to prohibit the sales of other games but you never know what Activison has up their sleeves. After waves of preview updates were sent out to registered members, Xbox Live Gold users now have an official update to play with. With many new features to try out and use, Xbox Live now has more depth and more reasons to pay the subscription fee. The new “Games on Demand” section allows just what the title implies, games on demand. This lets Gold members select from a library of old titles to purchase and download using your internet right in the comfort of your living room. Netflix parties not only add to the Live experience, but also to the experience of watching movies. Netflix customers can invite up to four other customers to a “Netflix party” in which each player’s avatar sits in a movie theatre setting with seats and a screen where the selected movie plays from. Of course there are more features, so why don’t you check the full listing down below. One of the amazing things about the Xbox LIVE experience is that it’s always getting better. The latest Xbox LIVE Update truly cranks it up a notch – with features that improve your entertainment experience and give you new ways to express your individuality and connect with friends. With this update, you can download full Xbox 360® games and play them without a disc, and you and your friends will be able to party watch movies online through Netflix! Dress up your avatar to impress with premium props and branded apparel from fashion labels. And this update allows every piece of game content on Marketplace to be rated, so add your personal ratings and see what others think is cool. But that’s just the beginning. Check out all of the new features of the Xbox LIVE Update below. Enjoy the convenience of finding and buying new games right from the comfort of your own living room. 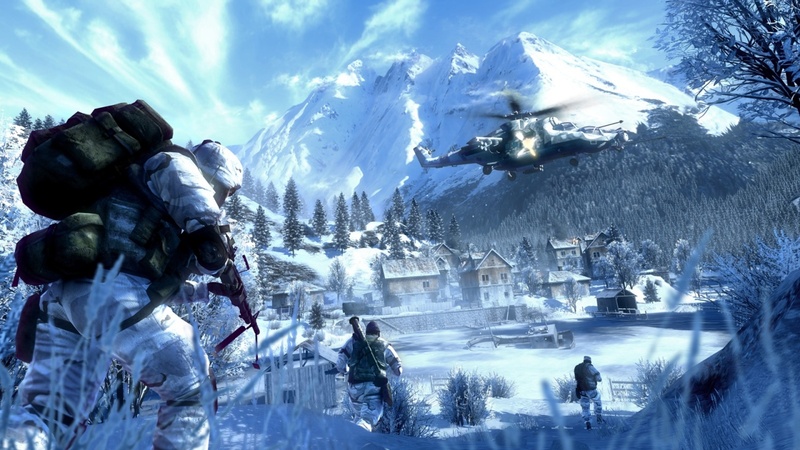 Download a wide selection of full Xbox 360 games over Xbox LIVE. Games on Demand is now available for purchase on Xbox LIVE as part of the latest Xbox LIVE Update. You will be able to browse and purchase games through the Xbox LIVE Marketplace on the Web starting August 13. Shop– Games on Demand are found in the Game Marketplace and include a large library of favorite titles right from the start. More titles are added every Tuesday, so check back whenever you’re in the mood for a great new game. Purchase – Purchase full games using Microsoft points or a credit card. Games are downloaded directly to your console (hard drive required), and your purchase history is stored by Xbox LIVE, meaning you can delete games and re-download them again if you run out of space. Playing and Sharing – As with other LIVE content, your game license is linked to your Xbox LIVE account. Download your purchased games to any console you are logged into with your Gamertag, and anyone else can play on the console that your game was originally downloaded to. No physical disc is required to play these games! Find Manuals – Game manuals can be viewed, downloaded, or printed from Xbox.com. Just locate your game in Web Marketplace and select “See Game Manual”. Avatars have seen lots of love! Check out the new Marketplace and Avatar Props. The Avatar Marketplace is now available on Xbox LIVE as part of the latest Xbox LIVE Update. You will be able to browse and purchase Avatar apparel through the Xbox LIVE Marketplace on the Web starting August 13. Avatar Props – Equip your avatar with animated items they can interact with and carry around. Avatar Marketplace – Reflect your sense of style with the new Avatar Marketplace. Download and purchase premium items, including branded apparel from your favorite fashion labels and Xbox 360 games. Now you can watch movies with your friends and find new movies to add to your Instant Queue without leaving your seat. Find Content Faster – Browse through New Releases and other genre lists based on the types of shows you’ve previously watched, all from the comfort of your couch. Improved Playback Experience – Improvements have been made to ensure a better experience when adapting to changing network conditions. Improved Presence – Richer information is now displayed in the Friends channel and in the Guide showing what you and your friends are watching. Everyone loves to Party! Check out the new and improved party reconnections and streamlined party invites. Party Reconnections – If a user is disconnected from a party inadvertently, they will be automatically reconnected to the party without any user interaction. Streamlined Party Invites – Invites are now just a click away! Never again will you have to navigate through multiple screens to get all your friends together. Been an Xbox LIVE member for a while? Check out some of the new features we’ve added just for you. 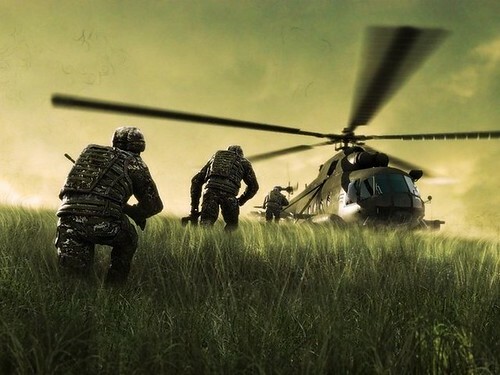 Gold Member Veterans – Been here long? Show it off! Anyone looking at your gamer card will now know how long you’ve been an Xbox LIVE Gold member. And who knows, there might be other perks for you, too. Thanks for sticking around! Subscription Notification – If your Xbox LIVE subscription is about to run out, you will now be notified when you sign into Xbox LIVE. No more surprises the next time you hop in to frag your friends. Fixing Invalid WLID’s – If the Windows Live ID you provided has expired, you will now be prompted to update it the next time you sign into Xbox LIVE. Many changes have gone into the account recovery process to speed it up and to increase reliability. Various improvements have been made to make it easier for you to see your game in the highest resolution possible when using an HDMI connection. Display Discovery – Override audio and/or video formats independent of the display’s capabilities. How It Works – By default, the console uses the information provided by the display (via its EDID) to determine the audio and video capabilities of the device. However, often the data is invalid or malformed, hence compatibility issues are encountered. When disabling display discovery, the EDID of the display is ignored, thereby enabling the audio and video settings to be overridden with the desired format regardless of display support. Who Should Use It? – The Display Discovery feature is available for DVI and HDMI connections in the Display settings section of System Settings in the dashboard. Please note that Display Discovery should only be disabled if audio and/or video related compatibility issues are encountered, otherwise, the output quality may be compromised. Monitor Support – Additional monitor resolutions are now available for HDMI connections. User ratings help you find content that other people think is awesome! How It Works – Every piece of game content on Marketplace can now be rated using a 5-star system. Just open up the details on what you want to rate and choose the Rate button. Each time you press the Rate button, you add one star to your personal rating. Sort by Ratings – Find great games, demos, and more that you might have missed out on. Just visit Browse All in the Game Marketplace and click on “Top Rated” to see what everyone’s been talking about. Some parts of the dashboard have been slightly re-organized to make it easier to find the things you’re looking for. Indie Games – We listened to our community and have decided to rename Xbox LIVE Community Games to Xbox LIVE Indie Games. This new name better represents the independent spirit of these titles. User ratings are also available for Indie Games, allowing you to share your rating for a game and use ratings from others to find great new games. Achievement Browser – Launch a game directly from the Achievement browser making it even easier for you to max out your Gamerscore. Achievement Tracking – A new All Games view inside the Profile panel includes a summary of Achievements earned across all the games played, and shows off all your completed games. Achievements – Check out the changes to the Achievement browser while playing a game. It’s now much easier to read through all the achievements so you can rack up that Gamerscore. Streamlined Navigation – New entry points in the Dashboard for Active Downloads, Redeem Code, Auto Sign-In (via Profile), Create Profile, and Recover Gamertag are included, so that these features are easier to find. Voice Messages – When recording a voice message, a warning is now displayed if no audio is detected so you don’t accidentally send blank messages to your friends. We’ve reorganized the Console Settings menu with fewer, more intuitive categories. Memory – Time stamps now appear in the Memory Area. This is particularly handy when managing saved games. Friends List Sorting – It’s now much easier to find your friends! Sort your friends list by Activity, Gamertag, or Online Status (default). Just press the Y button while you’re viewing the friends list in the Guide to change the sorting order. Stay connected to Xbox LIVE to ensure you are getting the best gaming and entertainment experience. Xbox LIVE is where games, movies and friends connect. Aside from all of the great additions mentioned above, you’ll find free game demos so you can try before you buy, and tons of free videos, trailers and more. Plus you’ll have access to Game Add-ons like new songs and adventures to extend the life of your favorite games. What’s more, thousands of downloadable HD movies and TV episodes are available with the press of a button. Connect to Xbox LIVE today. It’s free.